Although the router runs around the clock, but we can not permanently control its activities. But that can have fatal consequences, because routers are repeatedly victims of criminals. Last year, nearly one million Telekom customers were disconnected from the Internet. The cause was most likely a hacker attack that paralyzed the clients’ routers.In February, thealleged perpetratorsAlthough they are taken, such threats are possible at any time, albeit not to the same extent. But once the router is turned off, criminals can not do anything wrong. If the router is in continuous operation, this is also noticeable on the electricity bill. 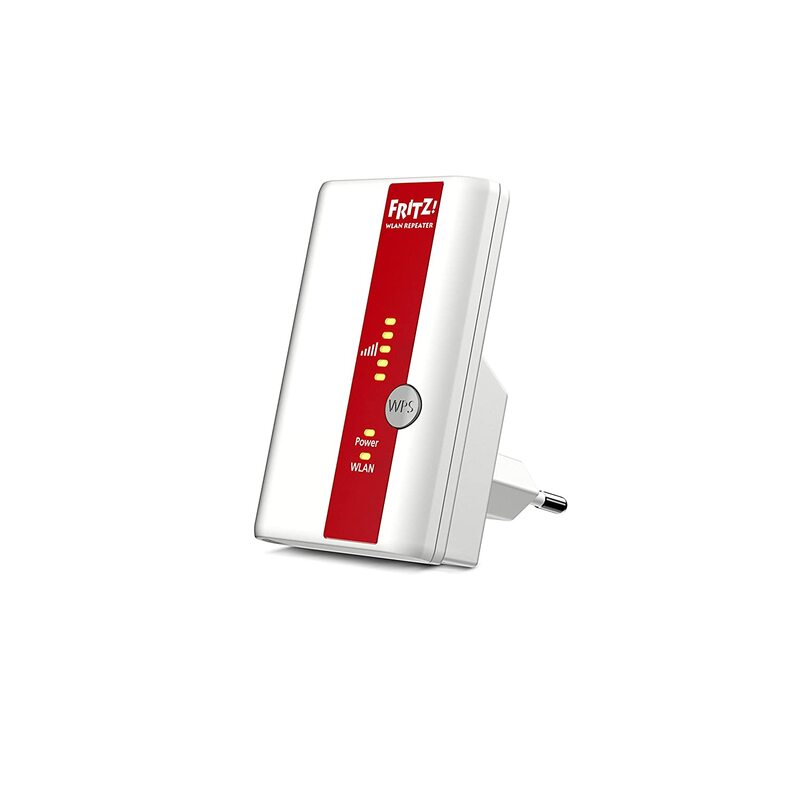 Even if the user does not use the WLAN – at night, for example – the device draws power. But especially during the vacation is worth switching off the router. Between 5 to 20 watts consumes the router. At about 25 cents per kilowatt hour, the continuous operation of the router costs the user about eleven to 44 euros per year. Actually quite unnecessary, right? So switch off the router and save money – that’s good for the environment and your wallet! As technology advances, so does the electromagnetic radiation we experience every day. The WLAN signal can also have an effect on our health, even if compliance with the guideline values has not been scientifically proven.“The Federal Office for Radiation Protection (BfS) generally recommends minimizing personal radiation exposure in order to minimize any health risks that have not yet been identified“, It says in a leaflet of the BfS to WLAN. Therefore, the Federal Office advises, whenever possible, to dispense with wireless technology, not set up WLAN access points in the immediate and permanent proximity of people and turn on the range limit on the router to reduce the radiation. To turn off the router, simply press the power off button on the device. Some models already have a timer, which can be used to determine exactly when the device will turn off automatically. Check all the lights on the router. Restart your router by turning off the device for a few minutes and then turning it on again. 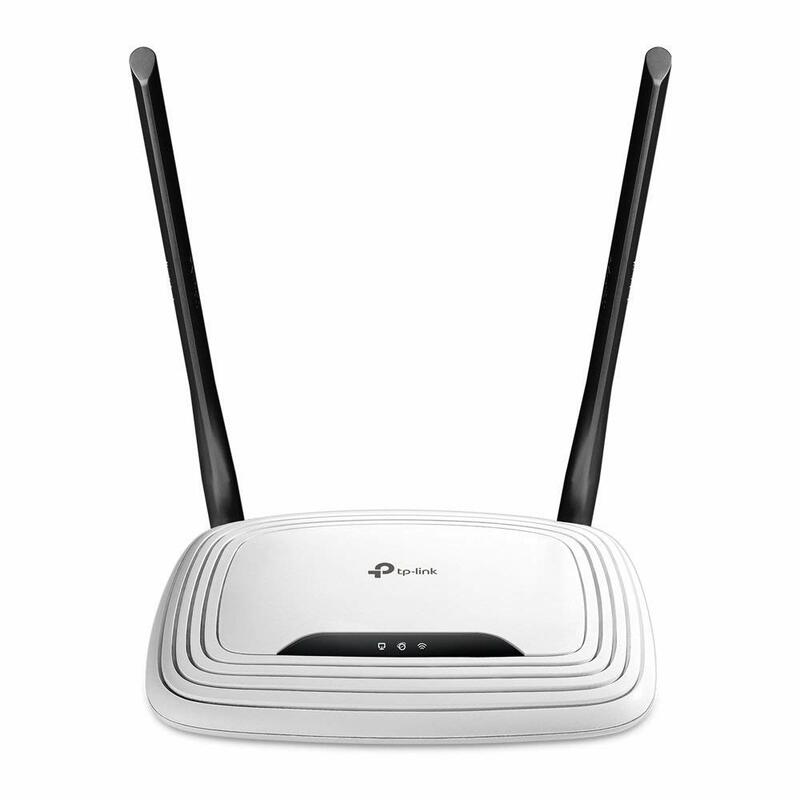 Pay attention to the location of your router: Doors and walls reduce signal strength. The higher the unit is, the greater the range. Inquire about your mobile Internet on the smartphone, whether other households are affected by the problem. In isolated cases, a malfunction of the provider may be the cause of the problem, such as maintenance work of the network operator.